If you’ve been reading any of our updates lately, you’ve heard us talking about everything it takes to create a distributed cloud hosting network. This includes Holo and Holochain software development, as well as broader organizational efforts. All of this is intimately connected to the delivery of your HoloPorts. The Holo network infrastructure is actually a complex collection of services that seamlessly connect today’s Internet to a distributed Internet using Holochain. It allows a user to simply type an address or URL into a browser and be routed to the network of HoloHosts that serve up distributed applications. The first incarnation of that larger Holo network is currently being tested by our team members and trusted contributors in the form of our Closed Alpha Testnet. Once those bits and pieces are all working together the way they should, we will be reaching out to our Indiegogo Alpha/Beta testers for additional testing. 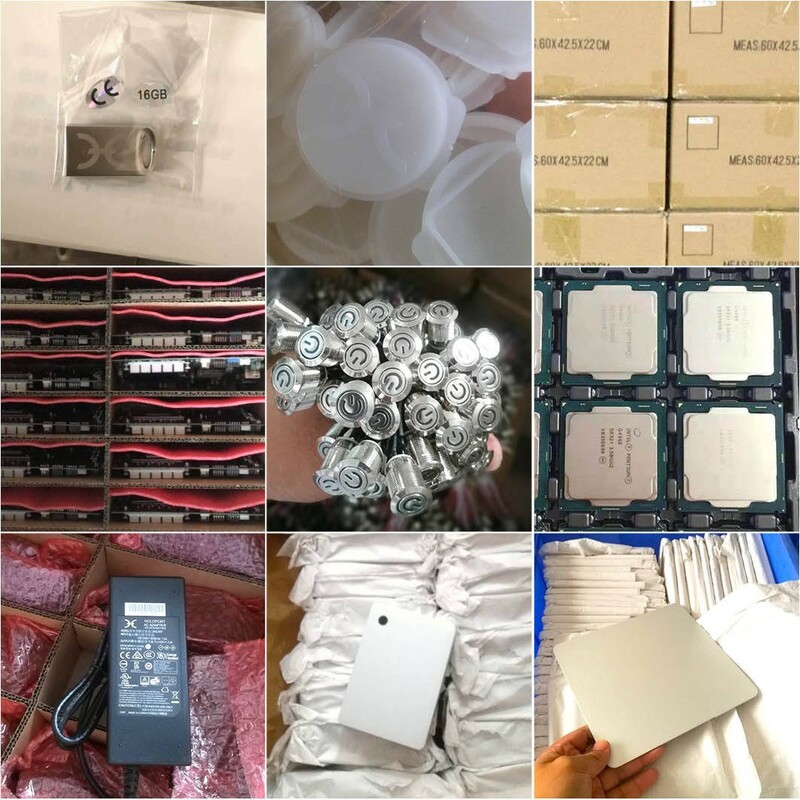 All of the components for HoloPorts have been manufactured. All packaging is designed and in production. The HoloPort Nano will likely be on a separate timeline because the disc image will not be delivered at the same time as those for HoloPort and the HoloPort+. This is because the Nano is a different computer with a custom chip configuration, thus requiring a separate disc image. The great news is that after testing we decided to upgrade the Nano storage from 8GB to 16GB to ensure a higher level of performance and future-proof any necessary OS shifts. 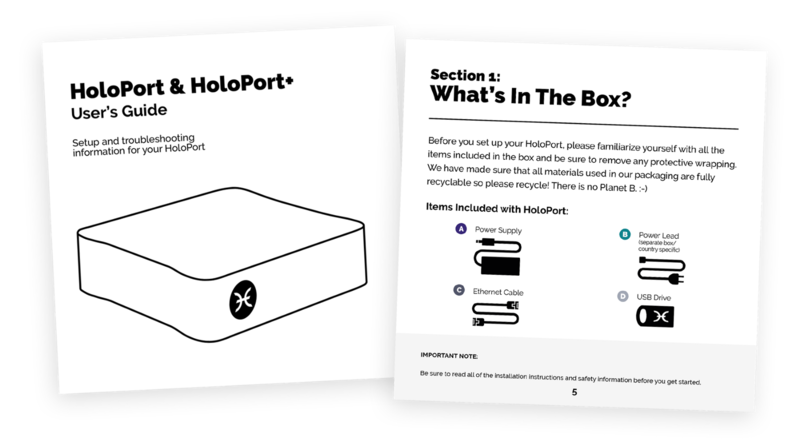 We’ll keep you posted as we move into assembly, distributor shipments, and final mailings to HoloPort owners’ front doors. Shipments to distributors after assembly are likely to take approximately 4 weeks, because they primarily travel by cargo ships. After that, it will typically take a matter of days to get to you, depending on where you live. We have hosted three different dev camps for the DevCamp backers since October. As the Testnet is refined, we’ll also be setting up to deliver the remaining service perks. If you’ve moved or would like your HoloPort shipped to a different address than originally listed, please log into Indiegogo and update your address as soon as possible. If you have any trouble, please reach out to help@holo.host. Thank you to everyone who has been a part of this journey. We are excited to be stepping into this Closed Alpha Testnet with you!